Pledge to Clients: Customer service and hard work is what Kathy is committed to as a REALTOR. It goes well beyond the basic needs of a customer. Kathy is committed to finding the perfect dream home for her clients, or getting top dollar for the sale of your house. In today's market, a realtor must be committed and available for any and all questions any time during the week. Kathy will answer her cell phone any time. Professional Experience: Kathy is licensed in Tennessee. She is experienced in buying and selling of residential properties. Kathy works with a team of realtors that have over 28 years of combined experience in buying and selling real estate. 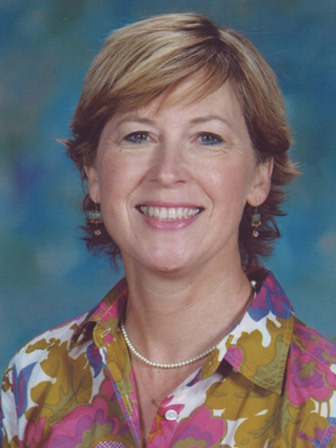 Previous to real estate, Kathy was a teacher at Fort Campbell High School for over thirty years. She is very familiar with the concerns and needs of military families as they transition in to the Clarksville community. Marketing over the internet and print publications is the real pursuit in the coming years, and her experience in technology has proven well in her profession. Kathy has lived in Clarksville, Montgomery County for over 38 years, and is familiar with the local area and the community. If you are considering buying or selling a home, or would just like to have additional information about real estate in your area, please do not hesitate to contact Kathy. Outside Interests: Kathy's interests outside of the office include art, gardening, reading, and she is active in her church and the community.